Used in the top categories of motorsports including F1, WRC, and Paris Dakar. Recognized by circuit users worldwide. Especially developed for long endurance races ("24 hours") where extreme high temperature stability is required, but it is suitable for all types of competition. Optimal for maximum heat load conditions unheard of within the street stage. 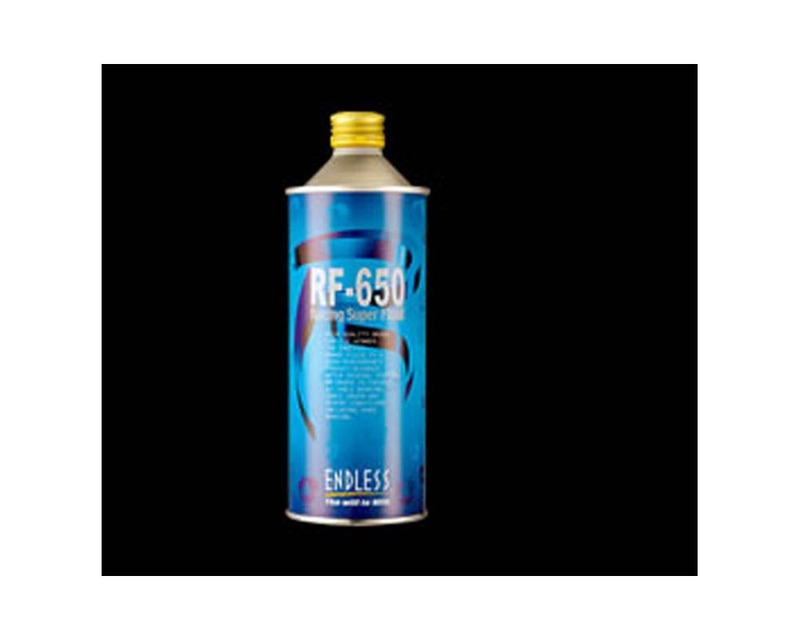 Endless is the official supplier of brake fluid to the Honda Racing F1 Team where the RF-650 is used exclusively in all testing and racing activities. Non-silicone based brake fluid.